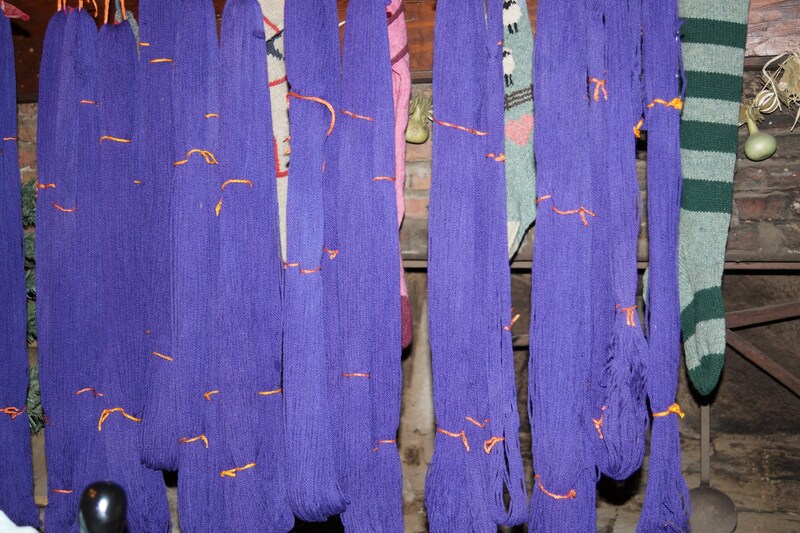 PLUM 2 ply worsted weight wool kettle dyed yarn from our USA farm. FREE SHIPPING. Wool is Romney, Merino and medium Tunis x wool. Very soft! 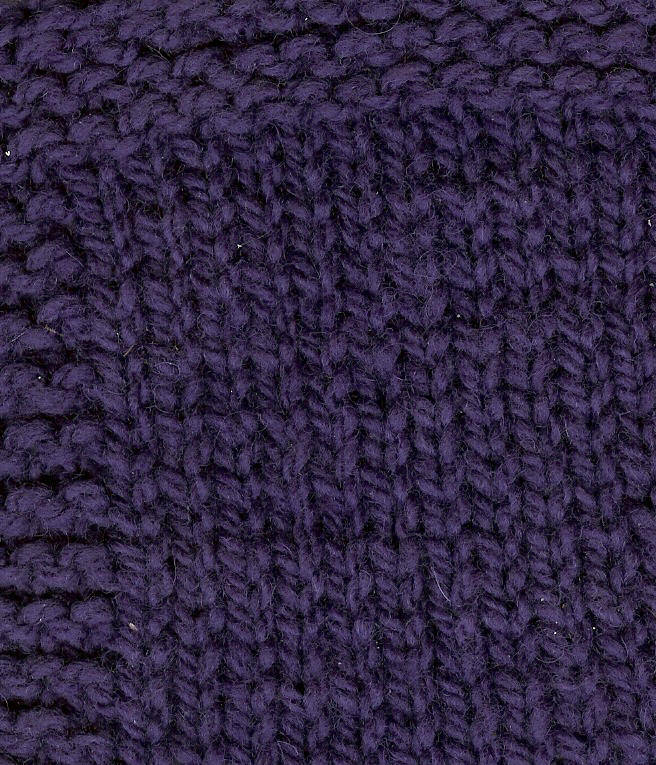 Gauge is 5 sts/inch on size 7 needles and 4.5 sts using size 8 needles. Shipping is FREE lower 48. 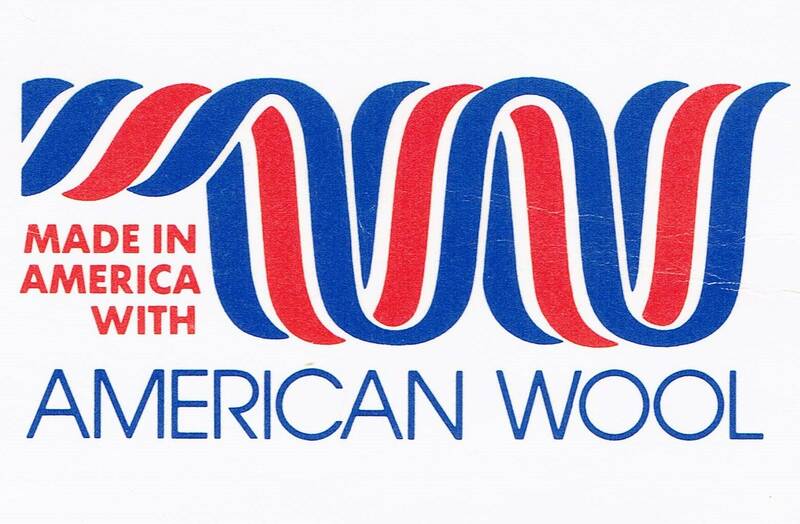 We are licensed by The American Sheep Industry to use the American Wool logo. 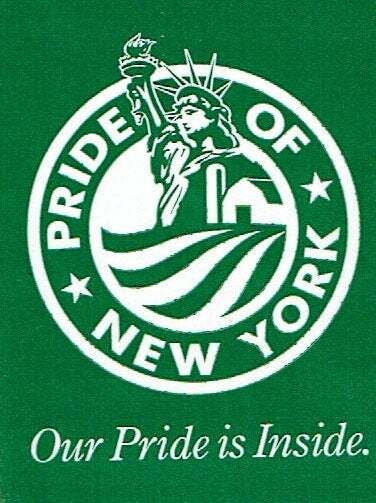 We are a member of Pride of New York.